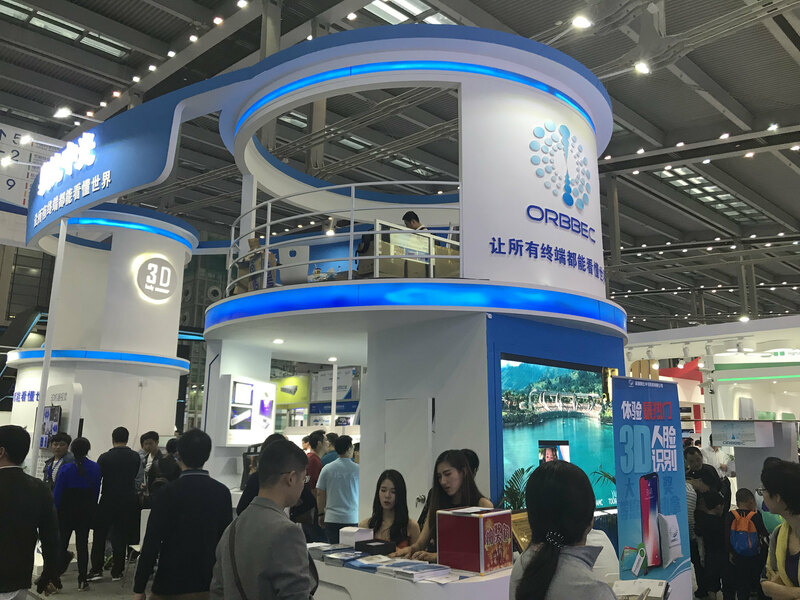 The fair is playing important role in commercialization, industrialization and internationalization of high-tech achievements as well as promotion of economic and technological exchanges and cooperation between different countries and regions. CHTF emphatically exhibited new technologies, products and services in the field of new generation of information technologies, newest technologies and application products in energy saving , environmental protection and new energy field, including green building, air purification, water purification, waste disposal, eco-friendly material, solar energy, nuclear energy, wind energy, as well as electric vehicles. Disclaimer: Goevnts.com is the not related to this event in anyway.